Up next: Medical Mandarin & basic Cambodian/Khmer! Sending out a survey over the weekend for feedback in launching Medical Mandarin! As we wrap up 2015 and everyone recuperates from incredibly active fall and mid-winter terms, we'll be sending out a survey to our members on what they would prefer for learning Medical Mandarin! At one of our last health fairs (Chinatown Health Fair), we connected with a retired Physics teacher who would love to give back by coming in and teaching! At the moment, we're currently thinking of having him come in for a formal, intro session on Mandarin, and then we can turn you loose on materials available via Blackboard and video recordings...but this is where we need YOUR help! We need your input, so please be sure to answer the survey we send out over the weekend and let us know what YOU want! We're doing this for you! Since we all have different schedules, we want to make sure everything is organized in the best way possible so that your learning is most effective at your own pace. 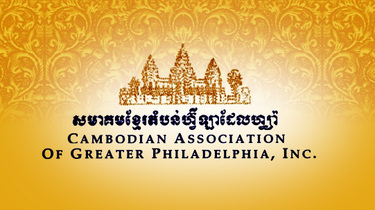 Did you know that Philly is one of the Top 5 Cities for highest population of Cambodians? Think about how many members of your community that is! 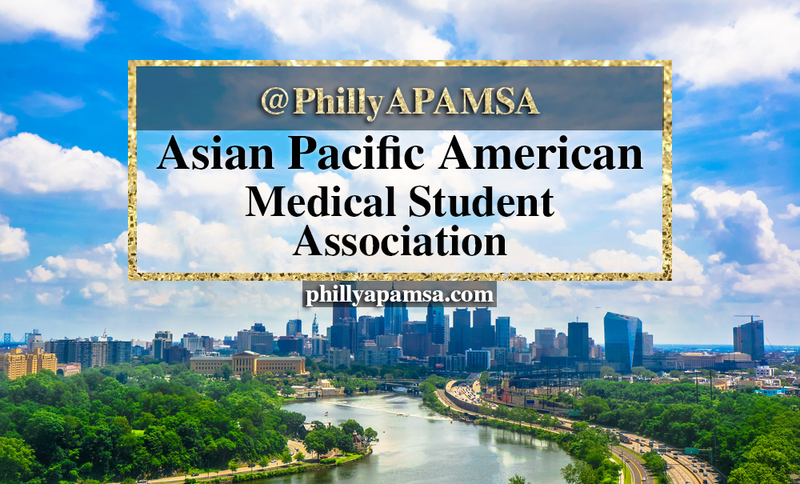 These could be people you see every day, and as you transition from student into professional, you will most definitely be serving the Cambodian patient population. 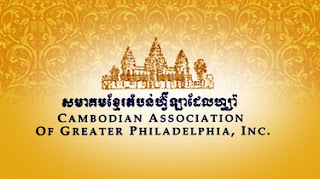 At the Philadelphia Asian American Film Festival we volunteered at, we connected with the Cambodian Association of Philadelphia. They are about to launch official Khmer classes. I repeat: You will have a chance to formally learn actual Khmer! I'm ecstatic for this because, as a first generation Cambodian-American, I've been wanting to learn Khmer formally myself but it's quite difficult finding available classes that work with your schedule (as you might imagine--after the genocide, Cambodia is only recently getting proper recognition in the West again!). I can speak Khmer, but I can't read Khmer script (derived from Indian Sanskrit). My mother can, and it was a great experience visiting our ancient Angkor Wat Temple and learning from her what was written on the walls and columns. 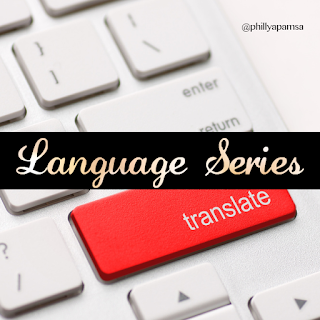 If you take these classes, pretty soon, you'll be able to travel to Cambodia and read things for yourself, too! Exact details for the Khmer class are not available yet, but the moment they are released to me, I'm telling everyone! Are you inspired/motivated/encouraged/ready to learn?! Just think about the endless possibilities with your new skill--you'll be an international healthcare professional before you know it, maybe even a Doctor(s) Without Borders (wink).